As we commemorate yet another Maaveerar Naal, we remind ourselves of the sacrifice made by our brave soldiers who fought for our freedom. Home » As we commemorate yet another Maaveerar Naal, we remind ourselves of the sacrifice made by our brave soldiers who fought for our freedom. As we commemorate yet another Maaveerar Naal, we remind ourselves of the sacrifice made by our brave soldiers who fought for our freedom. We take the opportunity to bow to the fathers, mothers, sisters, brothers, sons and daughters who put their life on hold so that we could have a better life. We say thank you to the families who supported their loved ones throughout the struggle. 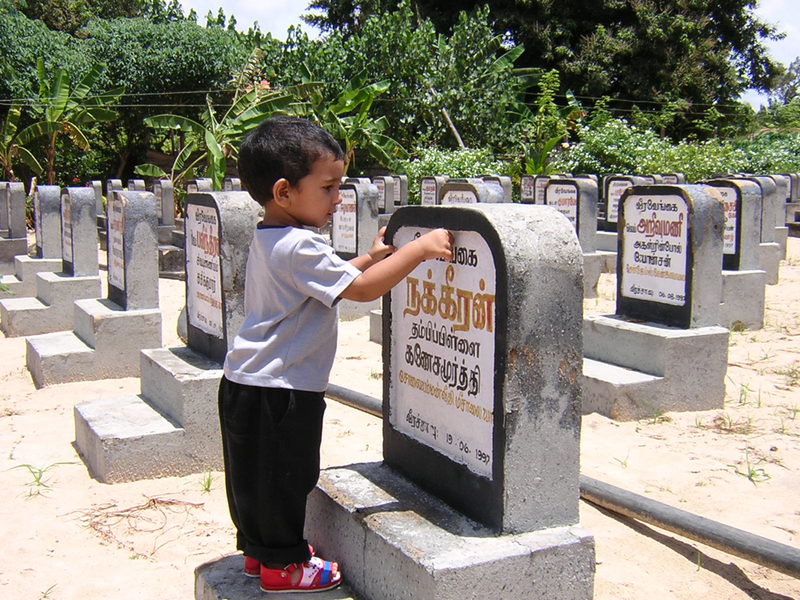 We show our gratitude to the fallen heroes of Tamil Eelam. Every year we use this day to show our gratitude and pay our respects to our heroes. We unite on this day through one common respect, one common aim and one common belief that our heroes have shown us. And this is what keeps our unity strong. The oppression we face back in our homeland has not changed. We can only say that it has become worse for our people. Throughout the struggle our heroes have protected us and defended us from the genocide perpetrated by the Sri Lankan state. They have stood up and fought against it. Five years have gone since the weapons were silenced. The whole world stood by the Sri Lankan government, as they mercilessly massacred us. We, in the diaspora, took to the streets to voice against the genocide. Our brothers and sisters stood by our Thalaivar, without compromise until their last breath to protect our nation and our homeland. The United Nations turned a blind eye and vacated Tamil Eelam at the peak of genocide; International superpowers remained muted even with all the evidence obtained from their newest technologies. Several reports and resolutions have been released and the evidence is blatant that the Sri Lankan state has committed and continues to commit genocide against the Eelam Tamil nation; but world superpowers continue to train and assist Sri Lanka militarily, economically and politically. They continue to support Sri Lanka whilst they try and defeat our political resistance. Our Thalaivar in his 1993 Maaveerar Naal Speech said ‘the success of our struggle depends on us, not on the world. Our success depends on our own efforts, on our own strength, on our own determination’. This applies even today. We cannot just expect the United Nations to grant liberation, we have to take our struggle in our hands and fight the oppression. It is our duty to fight for the struggle without compromise, just like our heroes did. Politics in Sri Lanka is constantly changing. Since 1948 we have seen many Sinhala leaders come and go, but their anti-Tamil policies remain unchanged. Our lands have been colonised, our people killed, abducted, raped and tortured. We see no difference in the new common candidate dilemma. It is just another Sinhala regime who will implement genocidal polices on Tamils. Our demand is nothing less than the liberation of our nation. Today, we are at a stage where we don’t have the kind of protection we had when our heroes were fighting for us. We are left to face the continued genocide without security and guidance. Our brothers and sisters need us; they need our efforts in the international arena because they are being oppressed. They face their daily lives losing every part of their right as we speak. The Sri Lankan state is getting away with decades long of genocide. Behind the curtains of reconciliation our nation is being shattered. Our existence, our rights, our history are being erased. What our fallen heroes sacrificed their lives for, the land that they fought for is being destroyed. They keep us motivated. They keep us focused on our struggle. They give each of us an inspiration. The stories from our homeland and the rich history it possesses must be told in every home, through which our Maaveerar live within us. So as we mark Maaveerar Naal this year, we as the Tamil Youth Organisation UK choose to reinstate our duty and motives. As TYOUK we will follow the path of our Thalaivar and our Maaveerar and fight until our Tamil nation is free of oppression, stand firmly on our political aspirations, which we rightfully chose in the Vaddukoddai Resolution of 1976 and uncompromisingly fight until an independent sovereign state of Tamil Eelam is achieved. We remind ourselves that the Tamil Eelam liberation flame has been passed on to us. And it is our duty to carry it forward in the international arena.